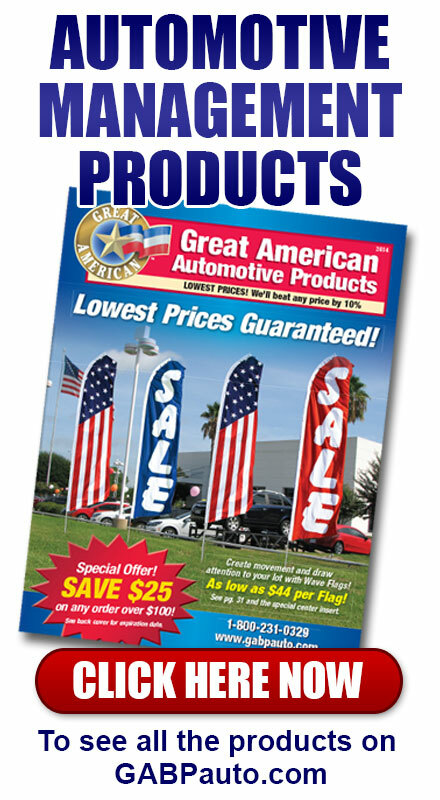 Your order for Automotive Dealership Supplies or Property Management Products ships TODAY from Great American Business Products! 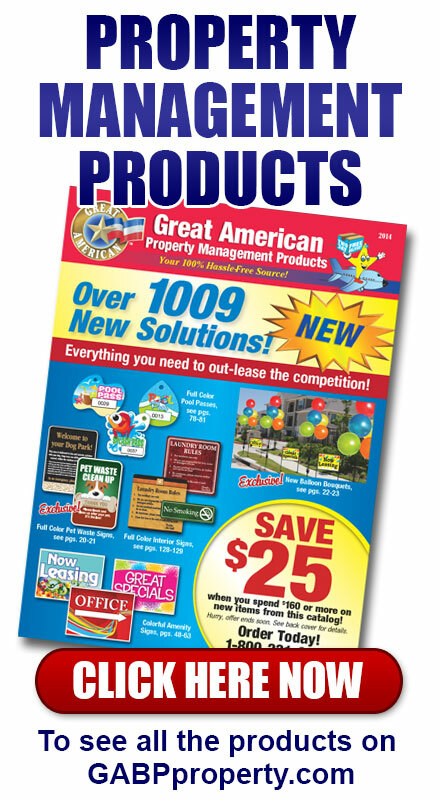 © 2017 Great American Business Products. All Rights Reserved.